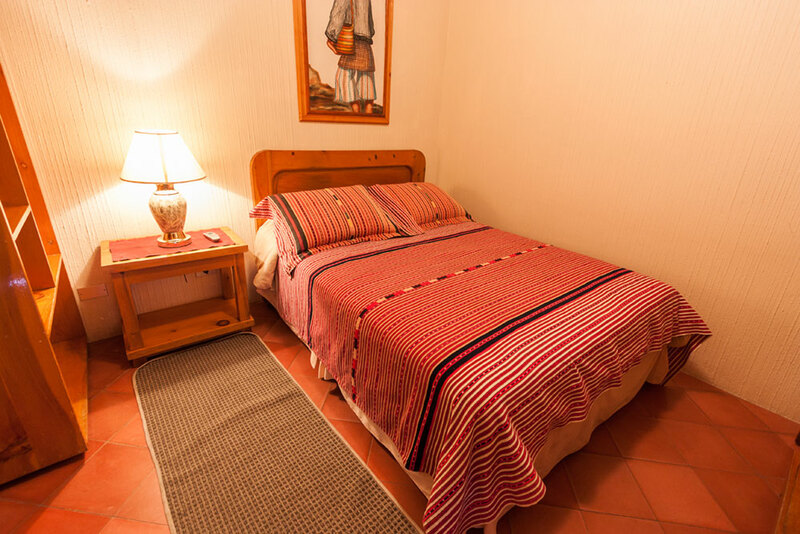 Staying at La Posada de los Volcanes, is like starting the journey through the villages around Lake Atitlan, each of our rooms is decorated with unique details that reflect the culture and environment in which we are located, Lake Atitlan. 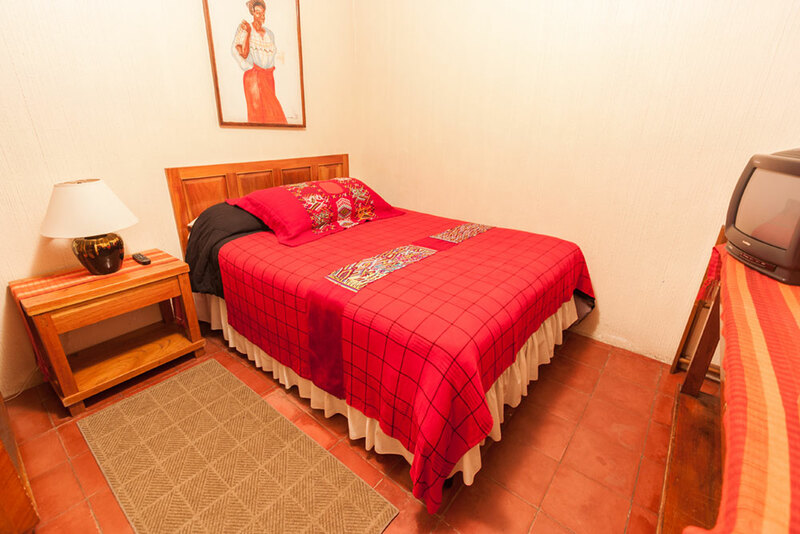 All rooms have comfortable orthopedic beds full size (matrimonial) equipped with high quality sheets, pillows, towels, etc. 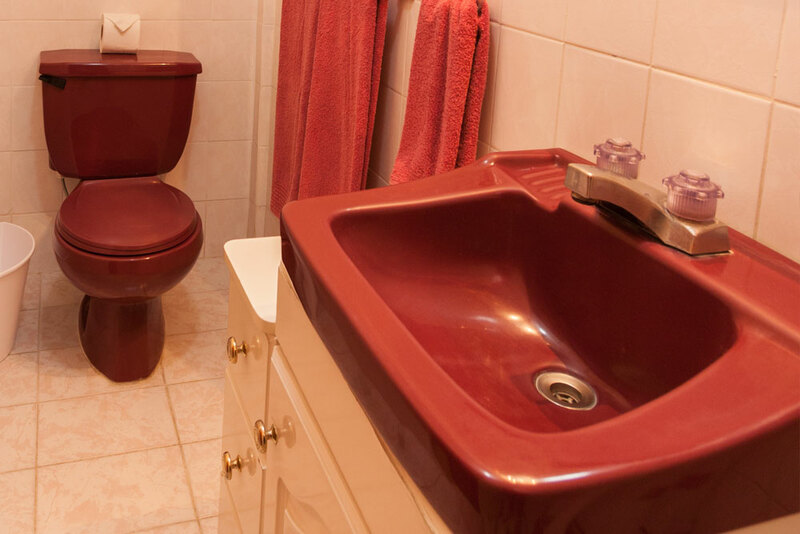 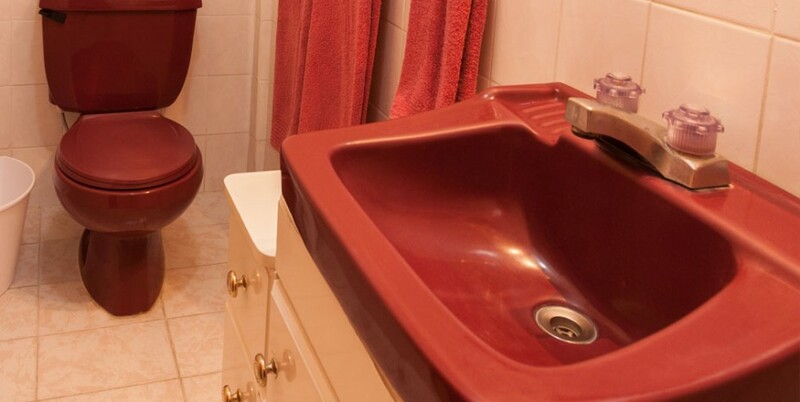 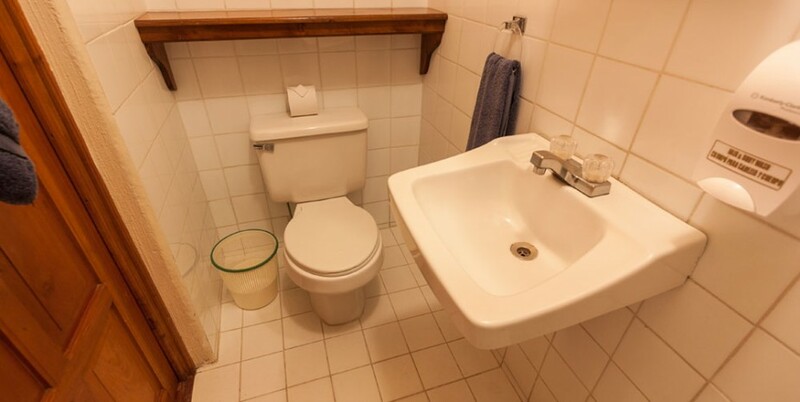 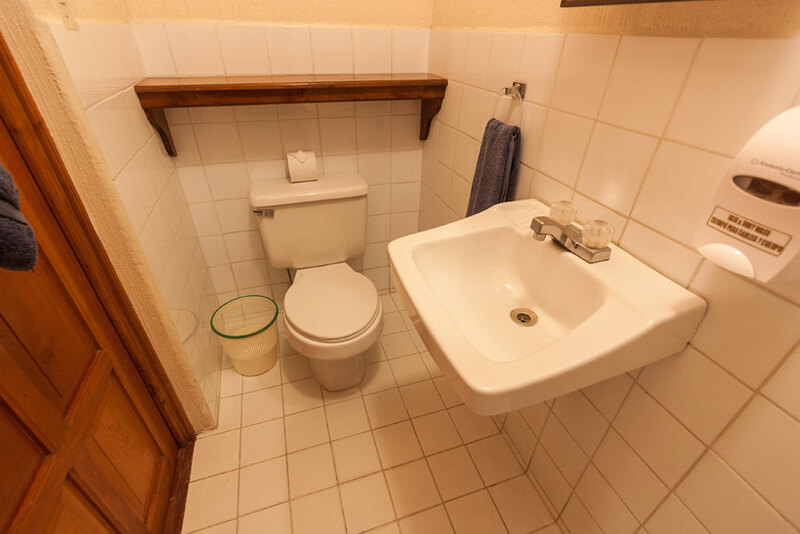 and a private bathroom with plenty of hot and cold water.  All served with squeezed orange juice on morning and coffee of the slopes of San Pedro volcano. 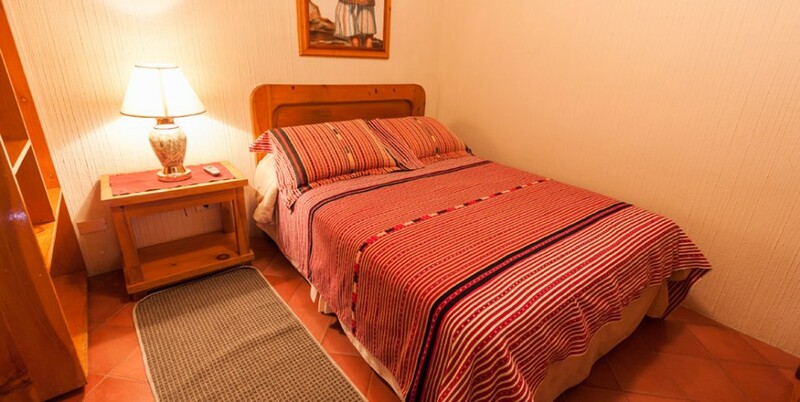 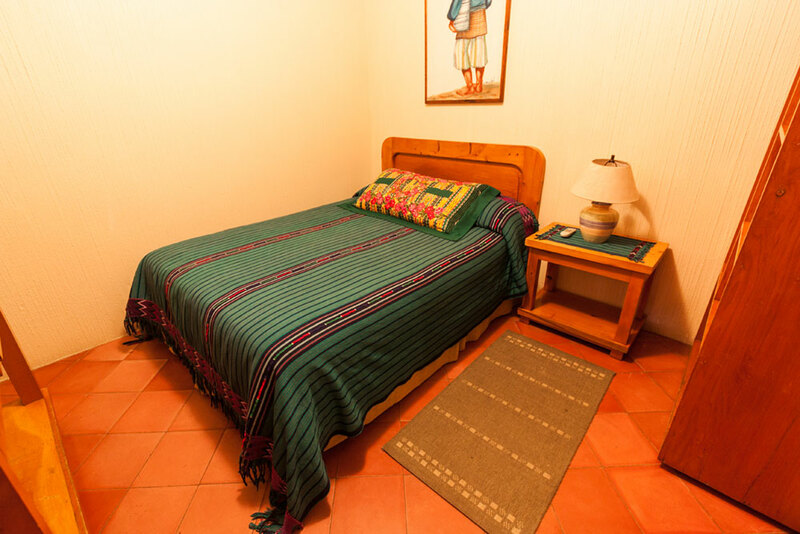 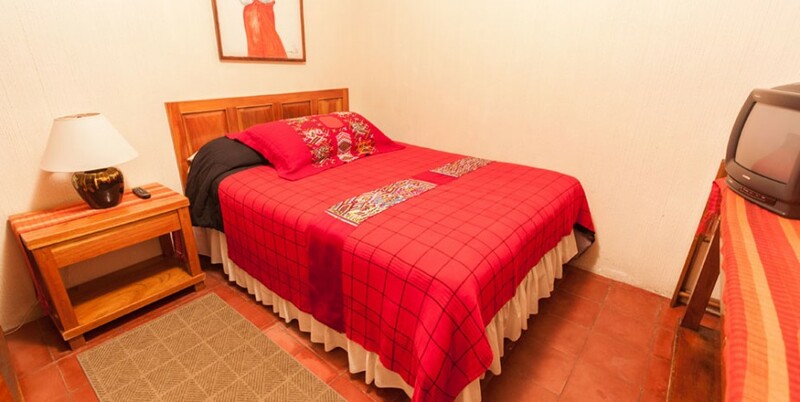 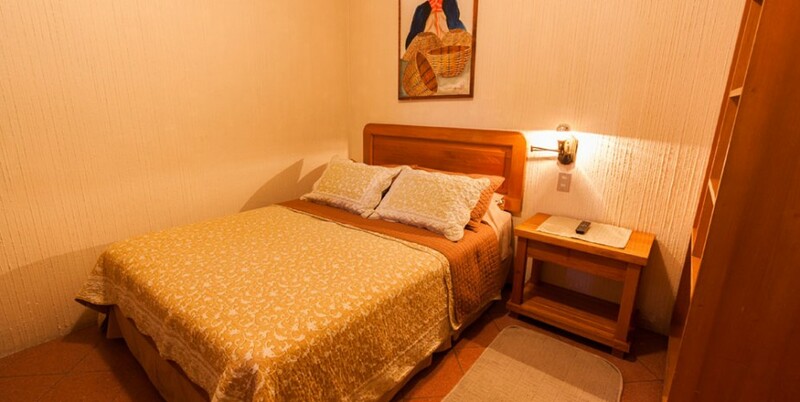 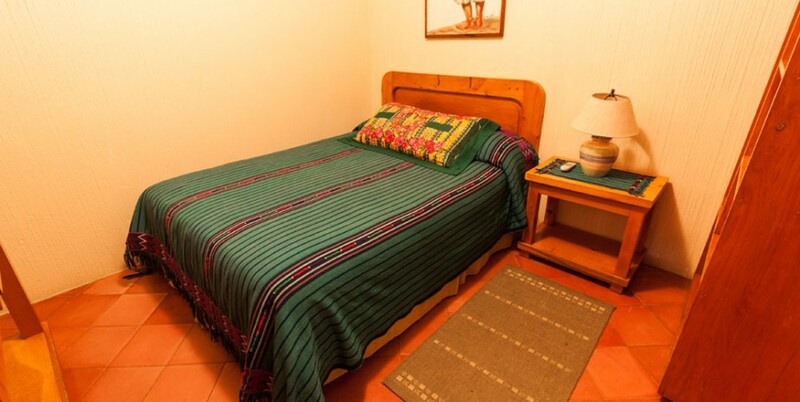 Allow yourself to be treated as you deserve, visit Panajachel, visit Posada de los Volcanes.